SCB Announces Weekly Live Broadcast – "Weekend Preview"
On Friday, February 24th, at 9:00 am, the San Carlos Blog will present its first live audio broadcast. The live broadcast will last approximately 25-30 minutes and will take place on each subsequent Friday at 9:00 am. You will simply be able to click a button on our page and the audio will stream directly to your computer. The “Weekend Preview” will be a closer look at all homes to come onto the market during the week and preview the San Carlos real estate market as we head into the weekend. The goal of the Weekend Preview will be to give you a head start and an insider’s view on your weekend home search as well as fill you in on status changes of homes on the MLS for San Carlos. While the focus of the broadcast will be what is happening in San Carlos real estate for that particular week, a smaller portion of the broadcast will be dedicated to current community events as well. Toward the end of the broadcast we will be giving Friday Announcements for different events in San Carlos. Do you have an event that you would like broadcast? Just send us a quick note (ideally before the broadcast) with all of the relevant information and it will be announced live. The best part about the Weekend Preview is that it will be interactive. Have a question about a specific property or the San Carlos market? Not a problem. 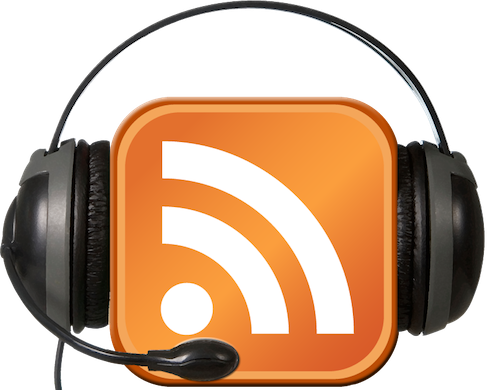 Feel free to email during the broadcast to bob@bredelhomes.com or forward your question over Twitter to @sancarlosblog. We will make sure to address it during the broadcast. Can’t listen to the live broadcast? Not a problem. All broadcasts will be made available as a podcast and you will be able to listen to them when convenient. While the real estate information in the broadcast will be very useful, my experience with broadcasting is pretty much non-existent. In fact, some of my friends have already told me that they will be clearing their schedules for the 24th at 9:00 am, as they believe the first broadcast will provide some serious entertainment. If you have friends such as this, you know exactly what I mean. Anyway, stick with it for the first few weeks and I think we can round it into form. Thanks! Missed it Friday… is it archived somewhere? First live broadcast is Feb 24th. Wait… I have to read the first line, too?!?!? I can’t find the saved broadcasts. Where are they kept on your site? Thanks for the email. We are going to start the live broadcasts in May. There were more glitches than anticipated in the process. In the mean time, all Podcasts can be found by typing “Podcast” into our search feature on the right hand side of the home page. Thanks for visiting.